Are you looking for a quick and easy but super cute Easter Breakfast idea? 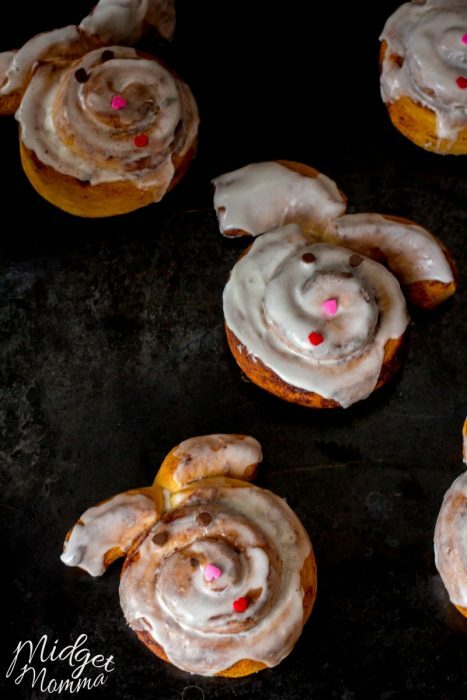 These Easter Bunny Cinnamon Rolls are the perfect breakfast for Easter. 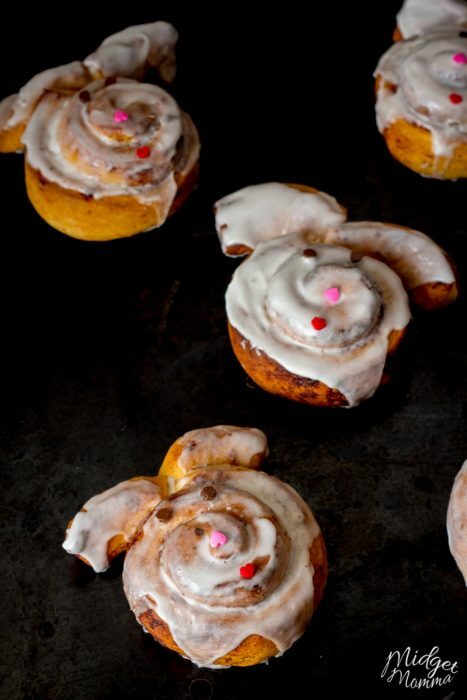 Do you see how adorable these Easter Bunny Cinnamon Rolls are!?! Not only are they adorable but you can totally make them in less then 5 minutes aside from the bake time! These easy cinnamon roll bunnies are also perfect for an Easter brunch! 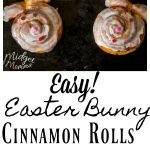 Planning ahead of time is super easy since you are going to be using canned cinnamon rolls to make these bunny cinnamon rolls. When you are getting your premade cinnamon rolls, make sure the ones you grab are the swirl ones. You are going to need to be able to pull them apart to form your super adorable easter bunny cinnamon rolls. 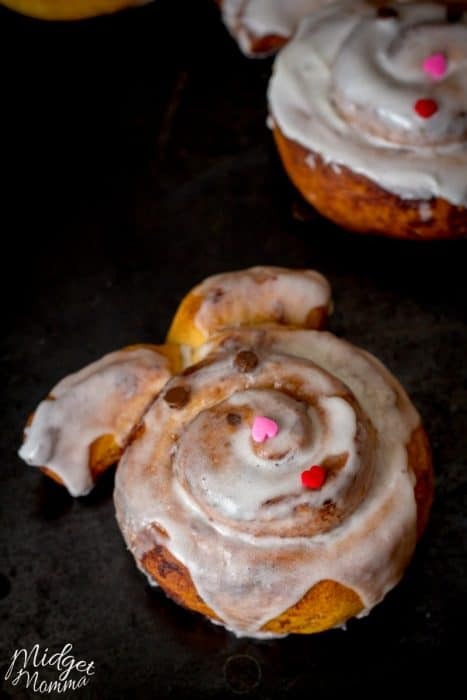 It’s easier than you’d think to make adorable bunnies out of refrigerated cinnamon roll dough. So easy in fact, that you could totally put the kids to work helping you get the Easter breakfast or Easter brunch ready to go. Oh and speaking of easy Easter ideas, make sure you check out the easiest way to dye Easter eggs with kids, and this super easy Easter egg garland that would be perfect to hang and decorate your home for an Easter brunch! Preheat the oven to 400 degrees. Place five cinnamon buns down on a slightly greased sheet pan. Unravel the remainder cinnamon buns and pinch off 1 1/2 pieces for the ears. Place two ears under each cinnamon bun. Bake for 13 to 17 minutes until golden brown. Spread the icing over each bun. Place two raisins for the eyes. 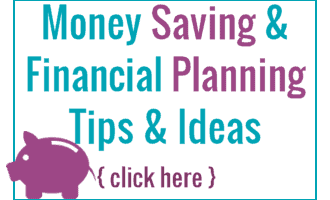 Place one heart upside down for the nose. Than place one almond for the mouth. Preheat the oven to 400 degrees. Place five cinnamon buns down on a slightly greased sheet pan. Unravel the remainder cinnamon buns and pinch off 1 1/2 pieces for the ears. Place two ears under each cinnamon bun. Bake for 13 to 17 minutes until golden brown. Spread the icing over each bun. Place two raisins for the eyes. Place one heart upside down for the nose. Than place one almond for the mouth.